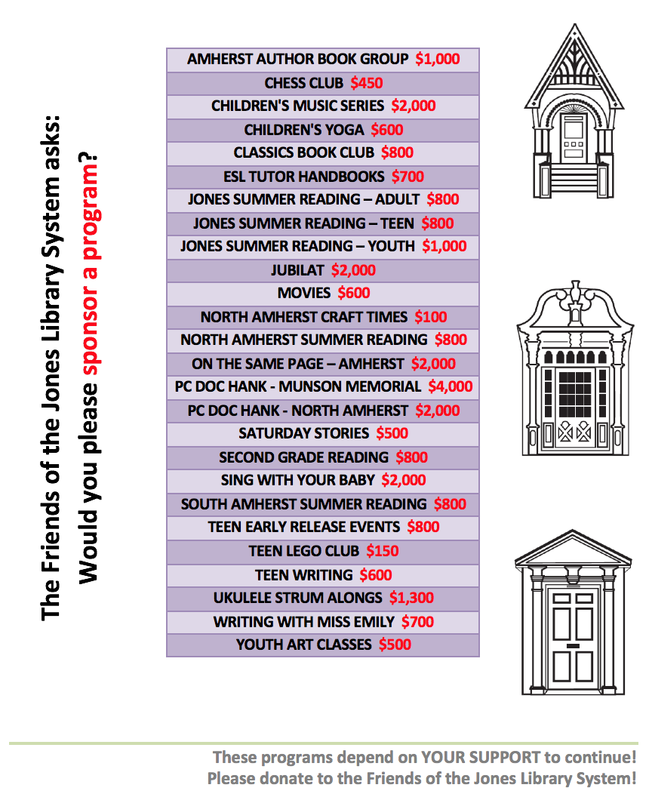 Join the book club that reads the books you've never found the time to read on your own! 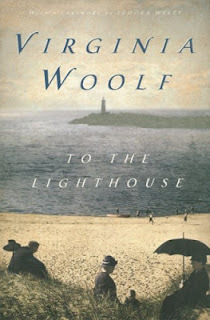 Join us on Saturday, February 16, 23, and March 2, from 2:30-4:30pm to discuss Virginia Woolf's novel "To the Lighthouse." Copies of the novel can be checked out at the Reference Desk until March 2.